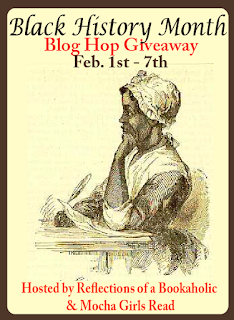 This giveaway kicks off the month-long Black History Hop, which will focus on giving black authors, books, and those who support them a month in the spotlight. 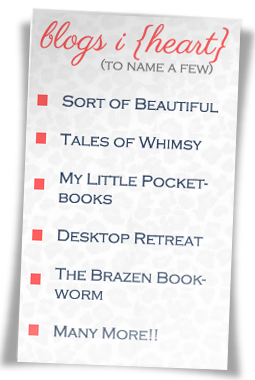 If you are interested in hosting a giveaway during this month please sign-up in the linky below. Each participating blog will host a giveaway on their site. 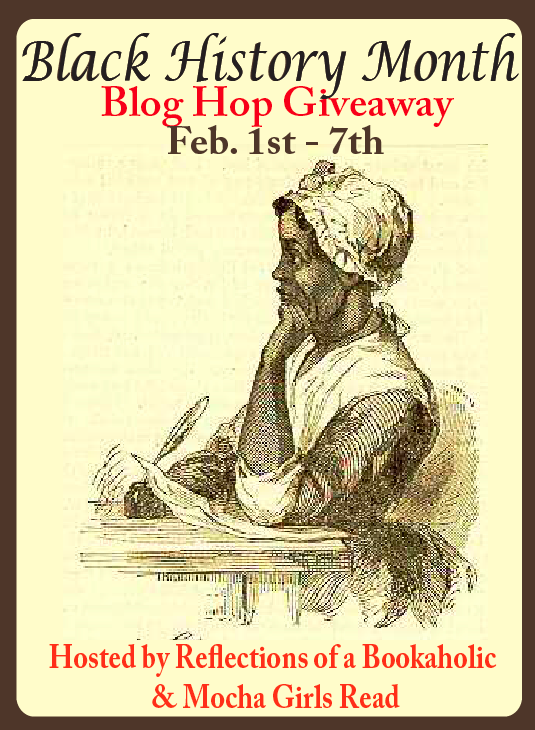 Your giveaway must be a book by a black author, about black characters, or regarding black history. 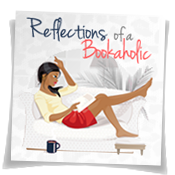 Giveaways of gift cards, or a book of choice from The Book Depository are welcome as well. Anyone is well welcome to join. To enter, please add your blog to the linky with your shipping information in parenthesis. My giveaway (#14 above) is International. I hoping it will be. Hope you can join. Oh it certainly isn't all me. I'm so glad you are participating. Sounds like a great giveaway. I will look at my calendar and see if I can join the hop. It sounds like fun. Alexis - would you email me please at eugeniaoneal [at] gmail [dot] com. I have a book review request but I don't have microsoft office so I can't see your email. Thanks! Looks like fun! 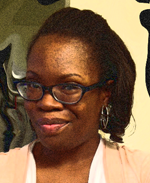 Thanks for co-hosting The Black History Month Blog Hop -- I'm really looking forward to it. It's not too late! The hop just started.